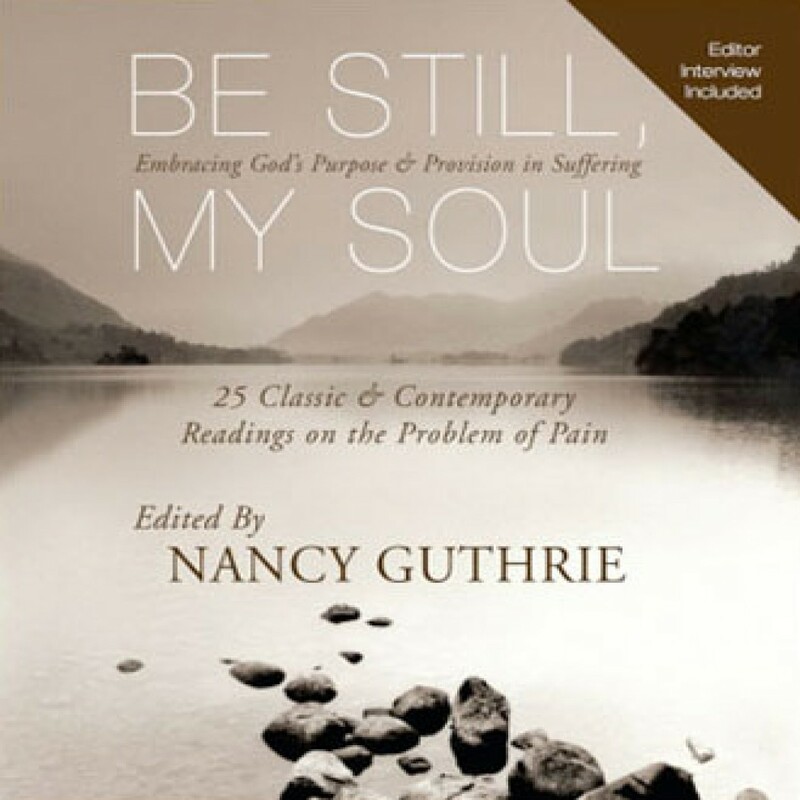 Be Still, My Soul by Nancy Guthrie Audiobook Download - Christian audiobooks. Try us free. This exceptional collection of 25 short readings drawn from classic and contemporary theologians, Bible teachers, and missionaries will encourage anyone going through a period of trial. Since the beginning of humanity, the question of suffering – why it happens and how God works in it – has existed.